General Ac 1.5 Ton: General is a first brand name in the Bangladesh. 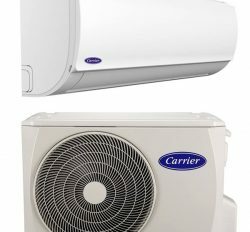 Carrier Air conditioner is the second brand name in the Bangladesh. We know Here are many quality or models. 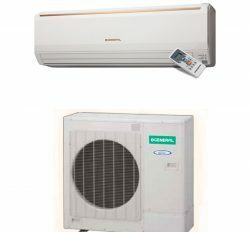 General 1.5 ton has two types of Air conditioner. 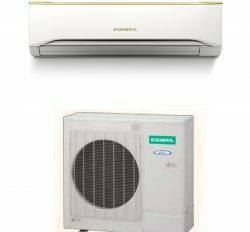 First General split Ac price Bangladesh and General window Ac price Bangladesh. 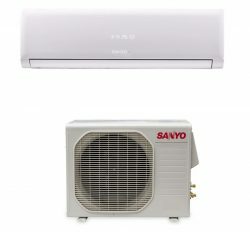 We will explain about General split Ac 1.5 Ton : General High wall split Air conditioner is the best. ASGA18FMT,ASGA18ABC,ASGA18AET,ASGA18FUTBZ. These are the models of general Air conditioner. You can select your Model from here. Rotary and Bristol two types of Compressor. General is renown brand in the world. You can use with confidently. Because of this is the original Air conditioner of general. It has two category unit indoor and outdoor unit. You have to setup in your room and outside of room. Window Ac price Bangladesh. Window Air conditioner has some category with remote or non Remote. This is a single unit Air conditioner with square size. It has excellent Air flow and long time service capable products. 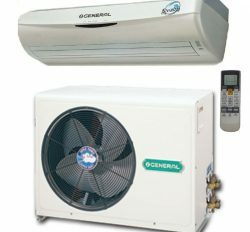 General 2 Ton Air conditioner: General 2 ton Ac has two types. One is window Ac and split Ac. 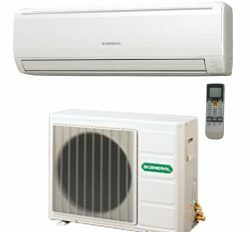 General split Air conditioner is the best cooling machine in the Bangladesh. Most of the people are buying it. It has excellent product features and specific. Here are some models, ASGA24FMT,ASGA24ABC,ASGA124AET,ASGA24FUTBZ . You can browse your product in our online store. We have huge sell of general Ac price Bangladesh. 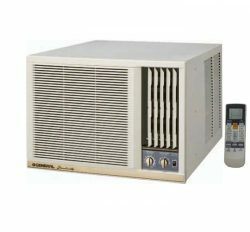 General 2 Ton window Air conditioner is the another most popular item. It has some models AXGT24ATH and AXGT24ATH. You can use industrially and personally. We have lot of client for general window Air conditioner price in Bangladesh. it is long time service provide capable products. 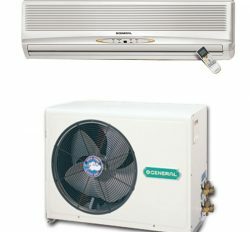 So, we can say that general Ac is excellent products.